Did you know FileMaker can also be used for fun stuff? 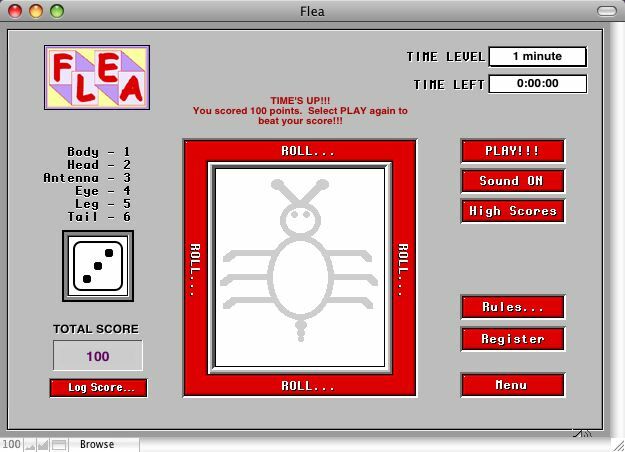 Here are some games developed with FileMaker Pro. All file creations can be downloaded in Zip format.. If you have a game developed in FileMaker Pro, please Send it to us! In the meantime, enjoy these games! 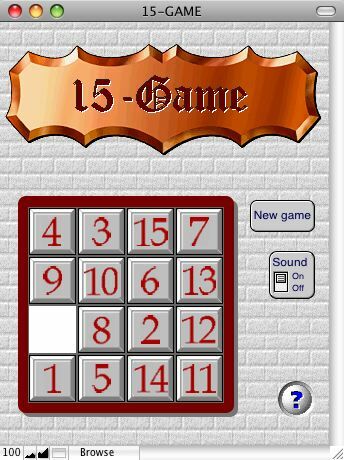 Check out this number puzzle! 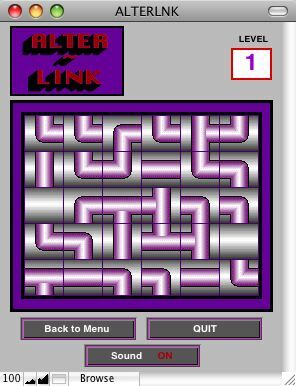 Try to connect all the shapes together to solve the puzzle! Try your odds against the the dealer! Created by John McInerney of Constructive Thinking. The most politically incorrect game in the world just got worse. 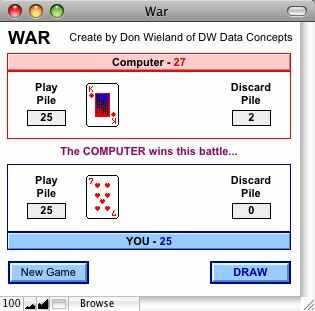 Yes, this is Dope Wars for FileMaker Pro 7! Buy and sell drugs, work the loan shark, fire at the cops, and loot the dead bodies. Ain't life grand? A game of chance, speed, and precision mouse skills built into your favorite database environment, FileMaker Pro. Warning: This game can be addictive!!! If you like word games, then you'll like this little gem developed in FileMaker Pro. Hangman is fun for all ages, and has the option of playing against a friend or the computer. This is a game of fun and strategy. The creator shows that you can do anything with FileMaker Pro! 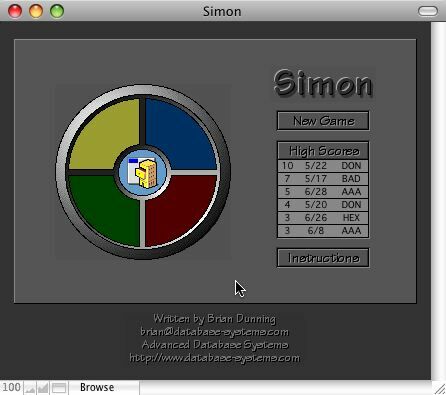 Simon, the original party game of the 1970's, shows that you really can have fun with FileMaker Pro after all. Just do what Simon says! Simon says, "Download Me!" The classic card game! War against the computer. 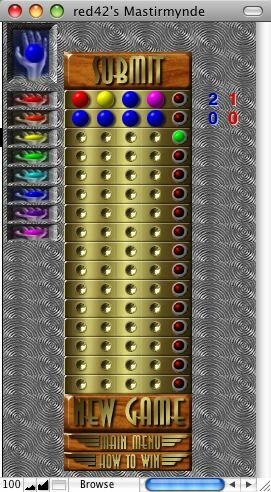 The classic dice game developed in FileMaker Pro. Can you roll a YATZY? Check this one out!